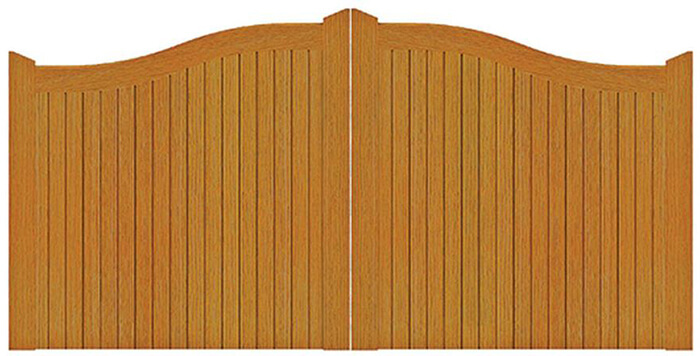 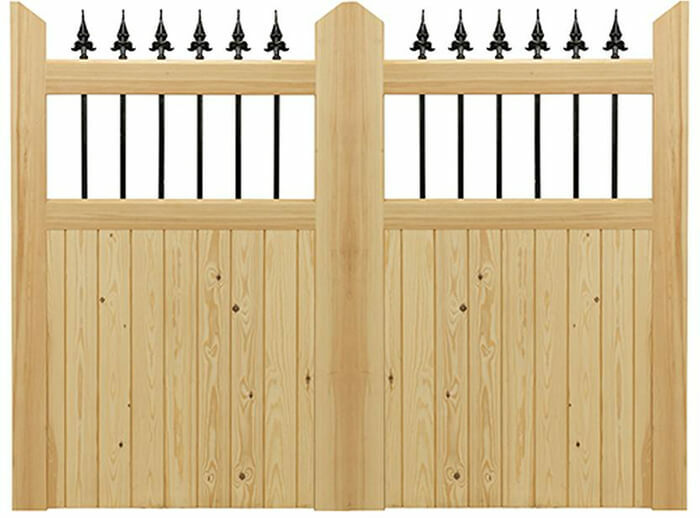 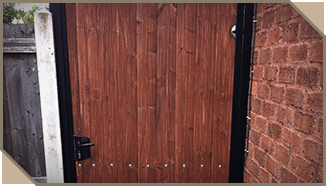 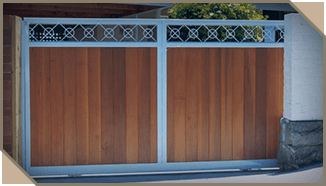 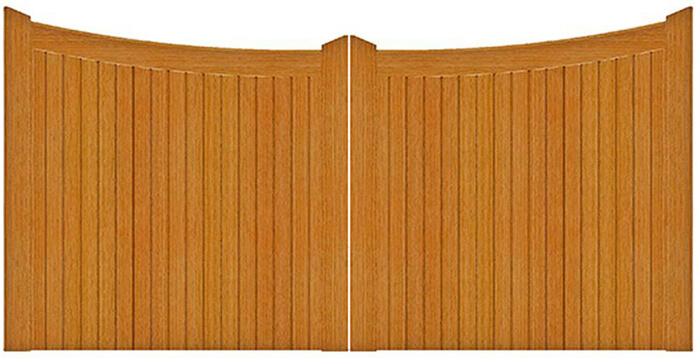 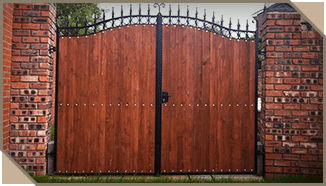 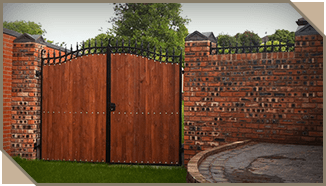 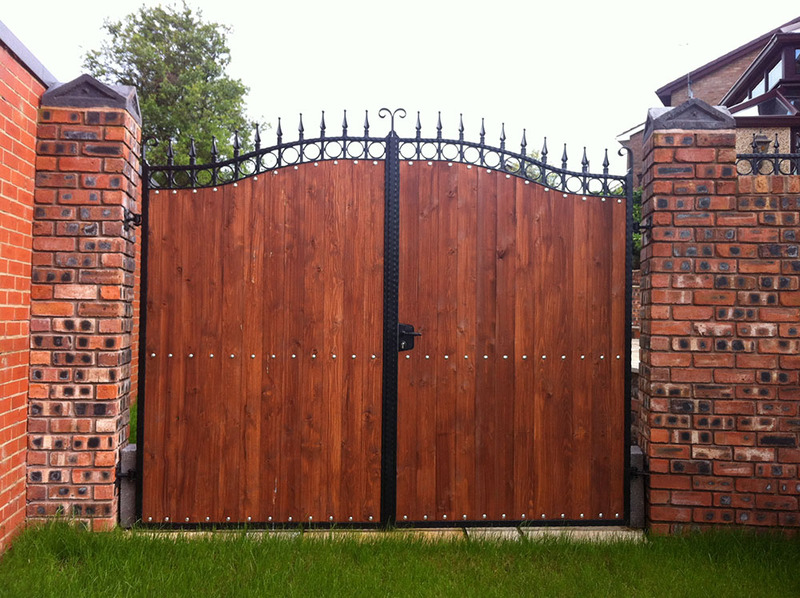 For a warmer, more rural option that is often chosen to stay in keeping with the style or tradition of a property, wooden gates are a great choice. 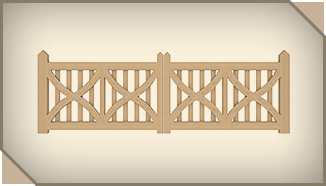 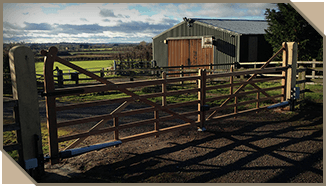 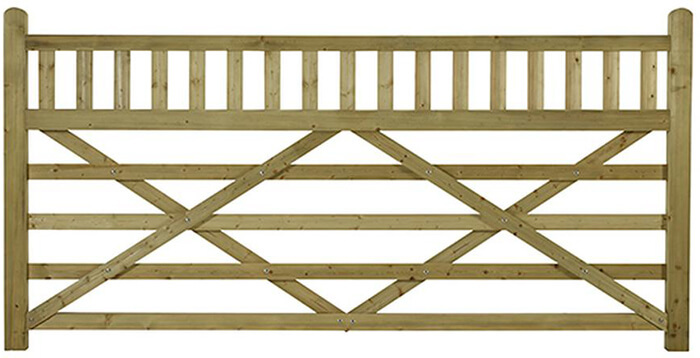 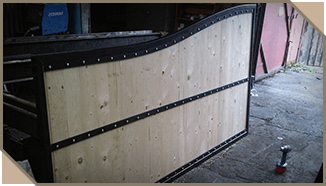 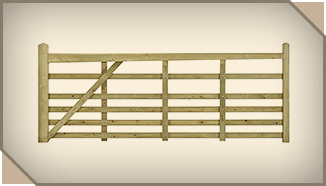 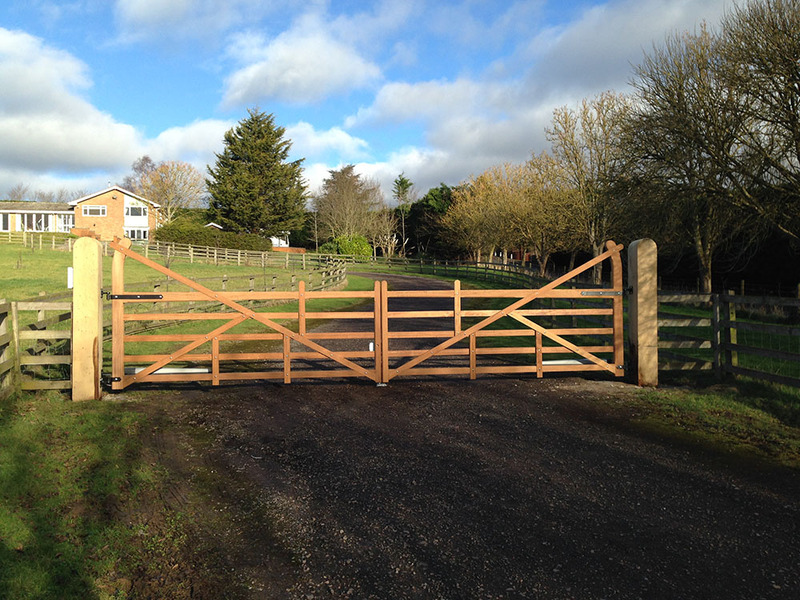 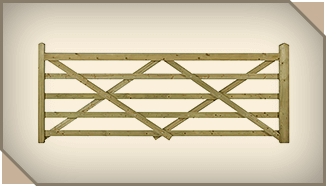 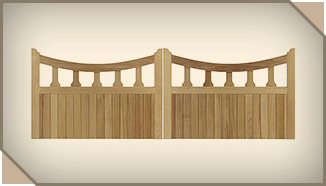 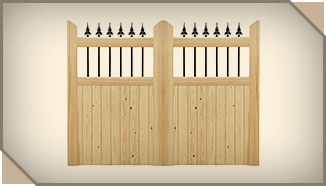 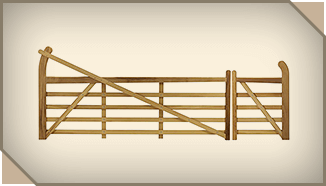 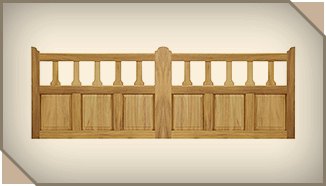 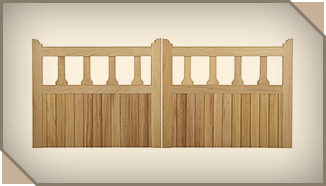 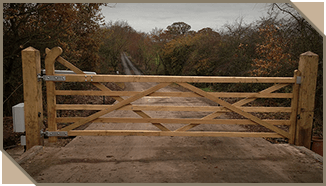 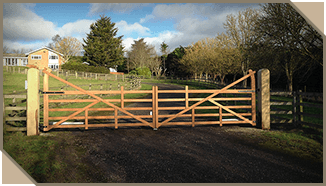 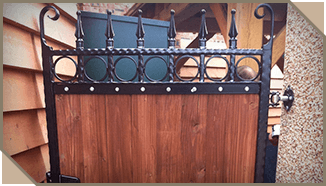 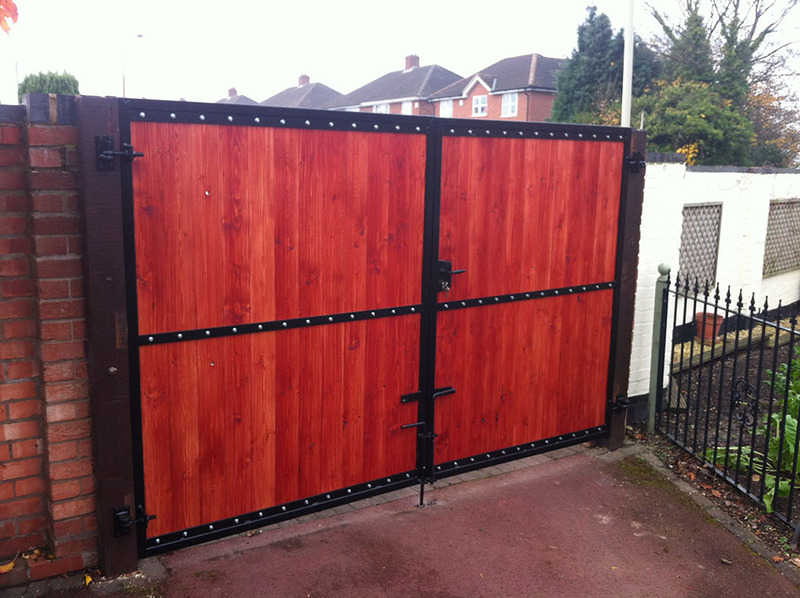 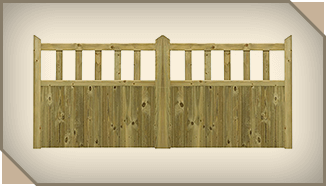 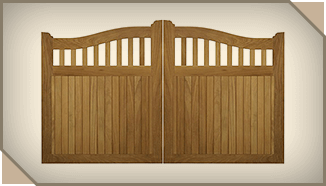 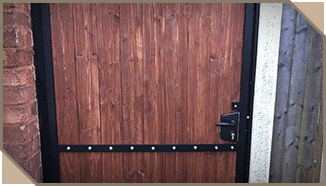 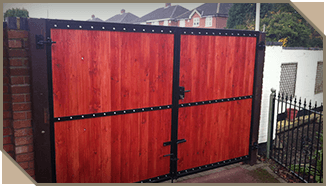 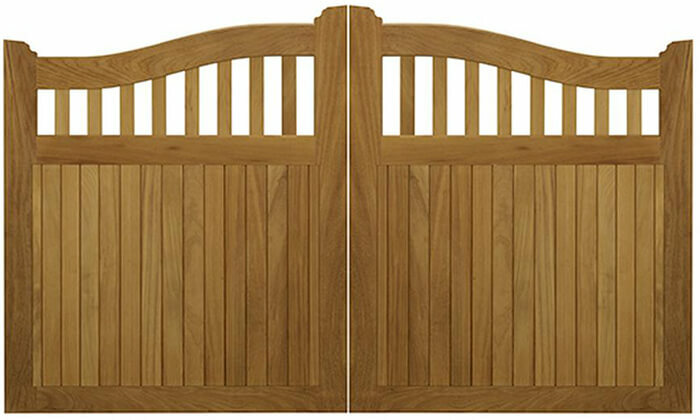 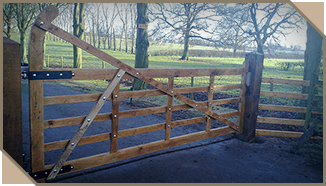 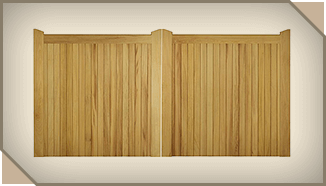 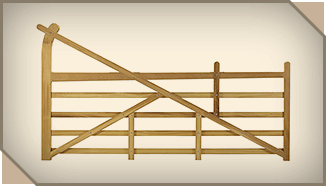 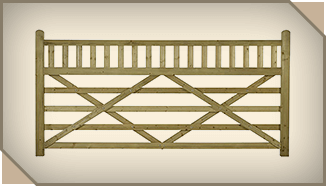 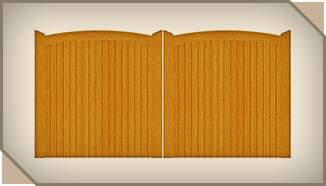 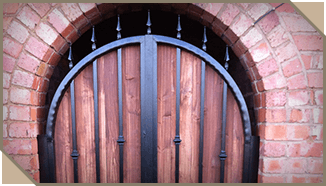 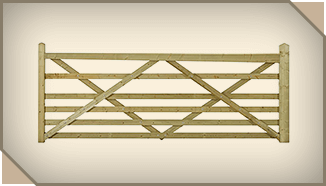 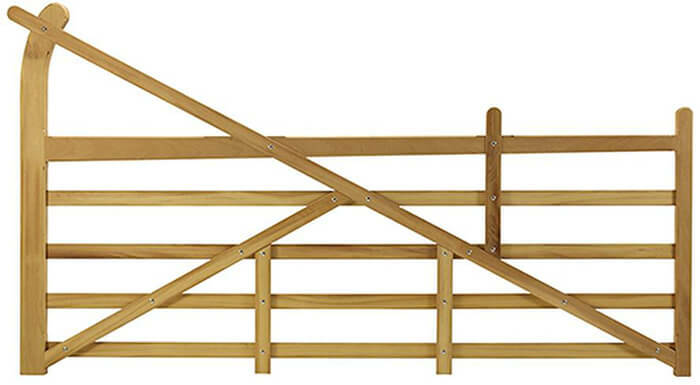 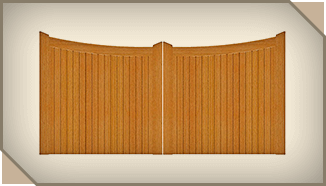 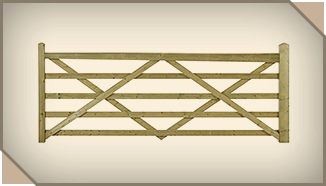 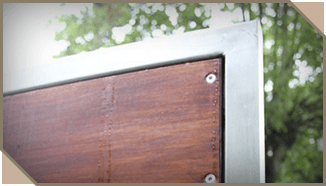 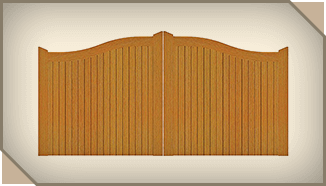 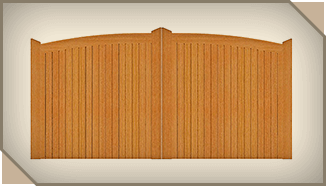 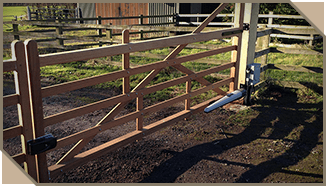 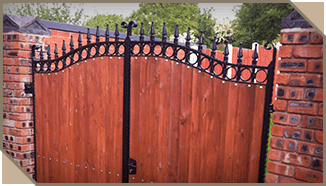 We source our wooden gates from Charlton's Gates & Fencing in Somerset who have over 100 years experience at their sawmills. 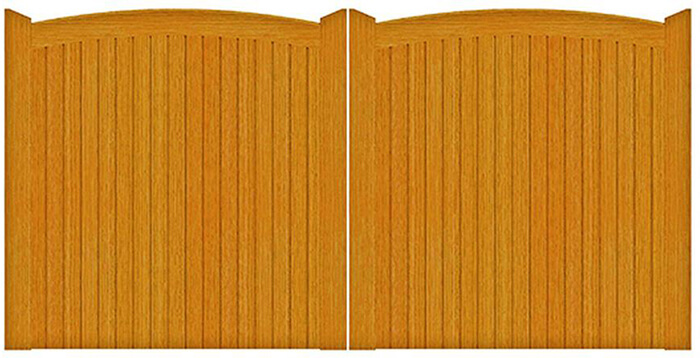 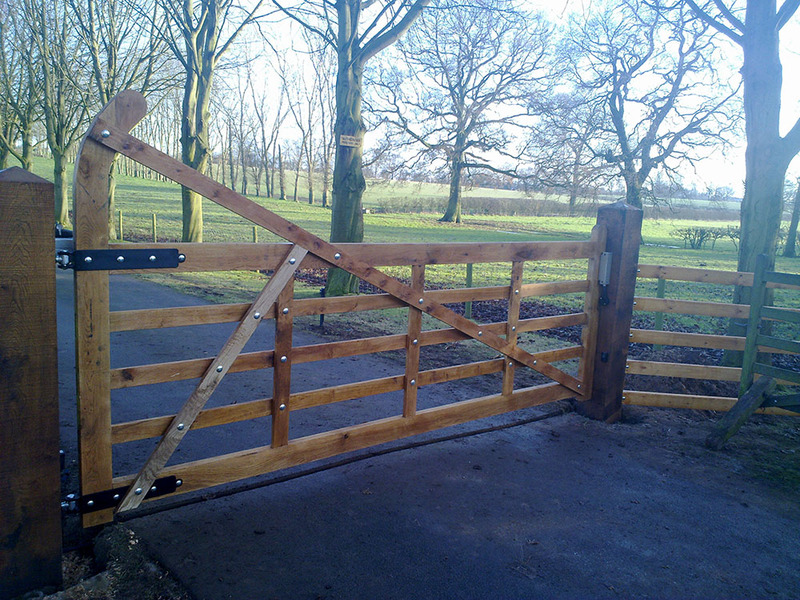 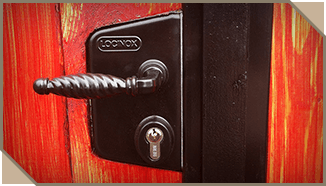 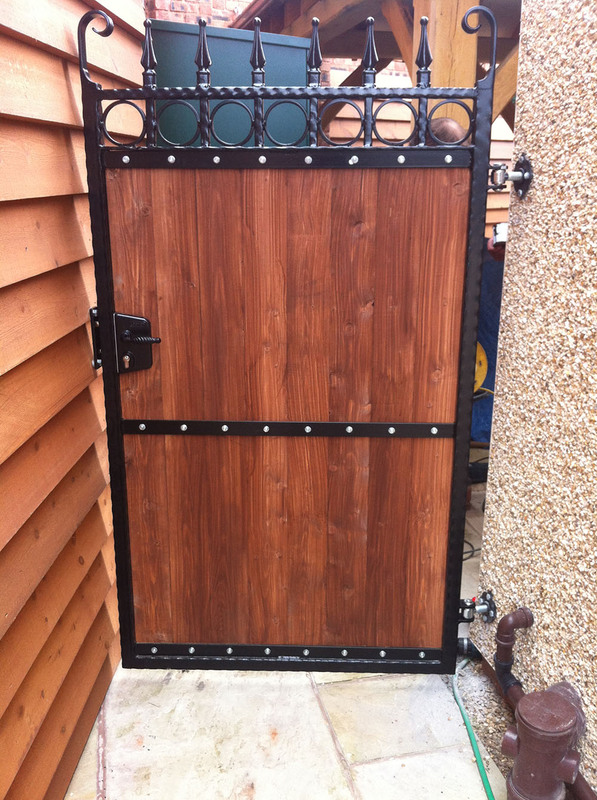 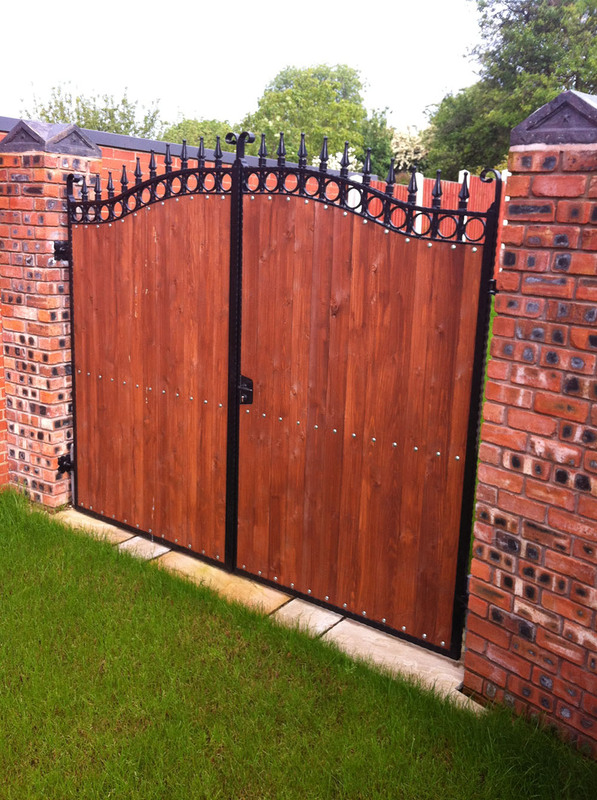 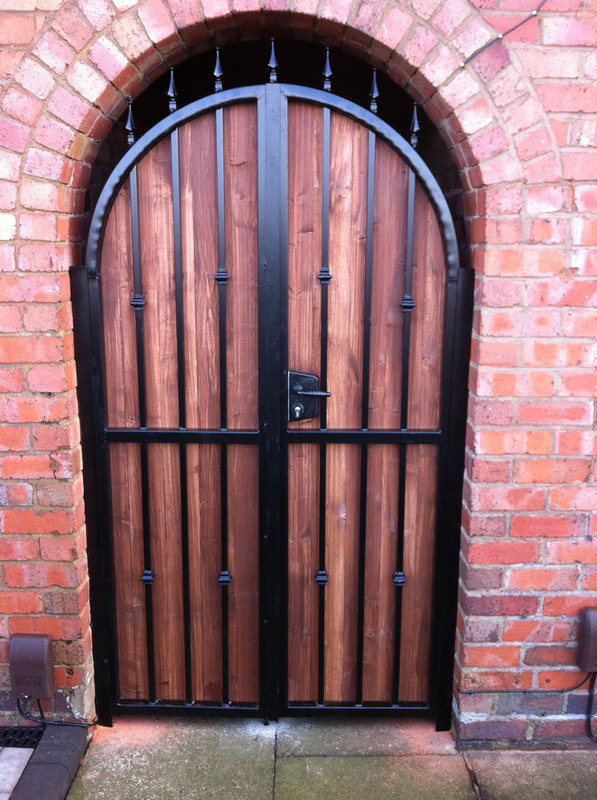 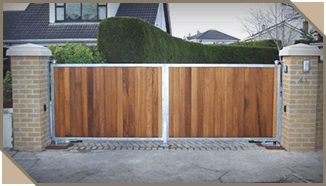 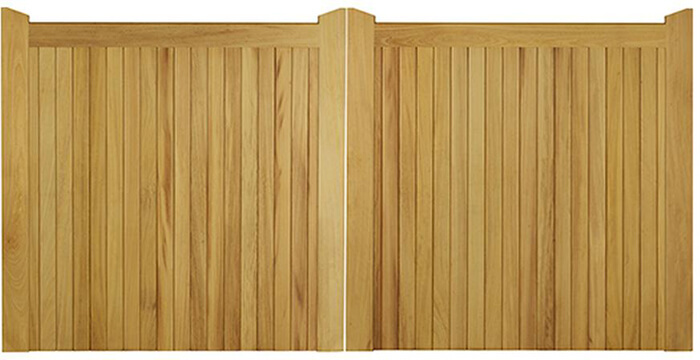 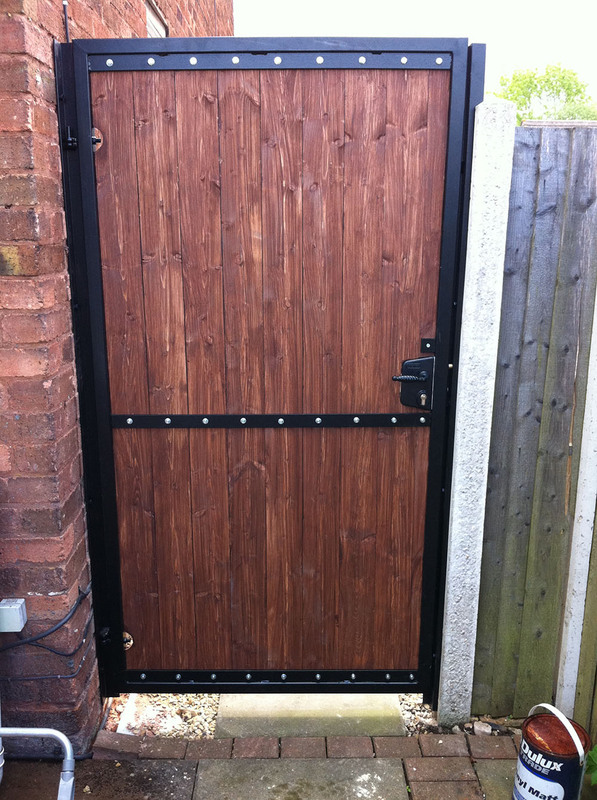 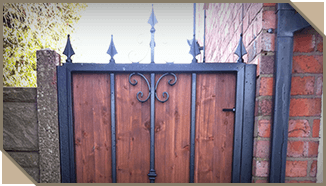 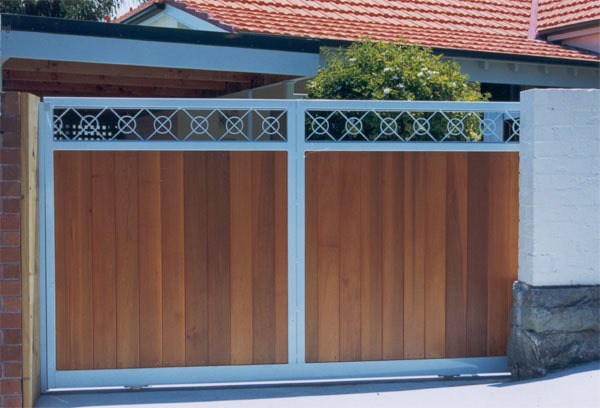 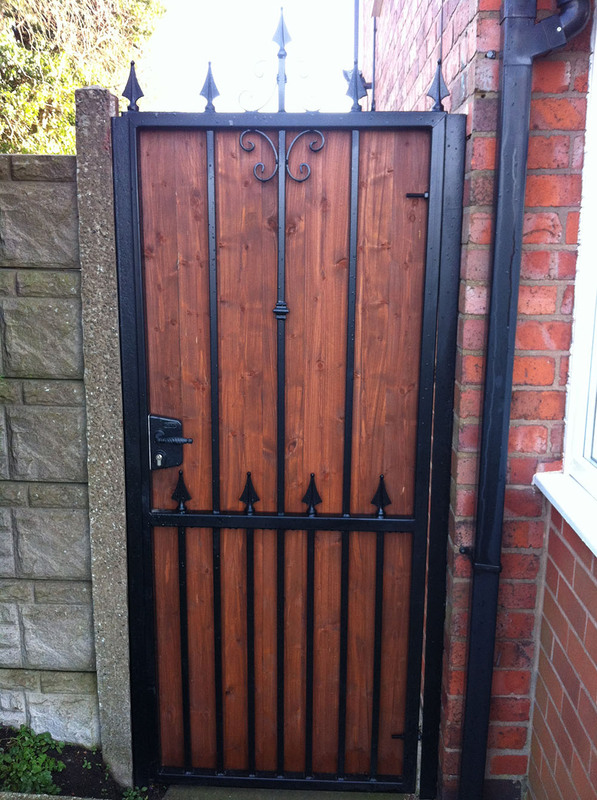 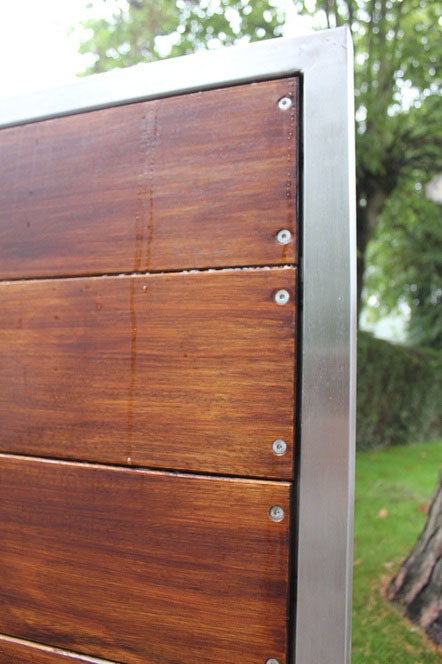 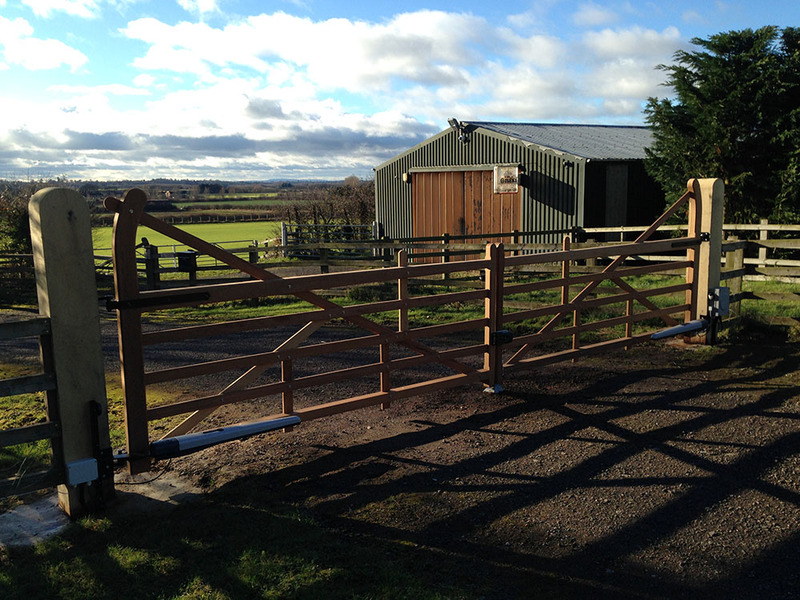 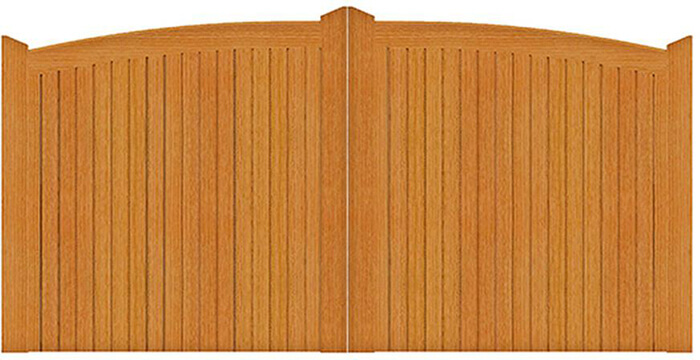 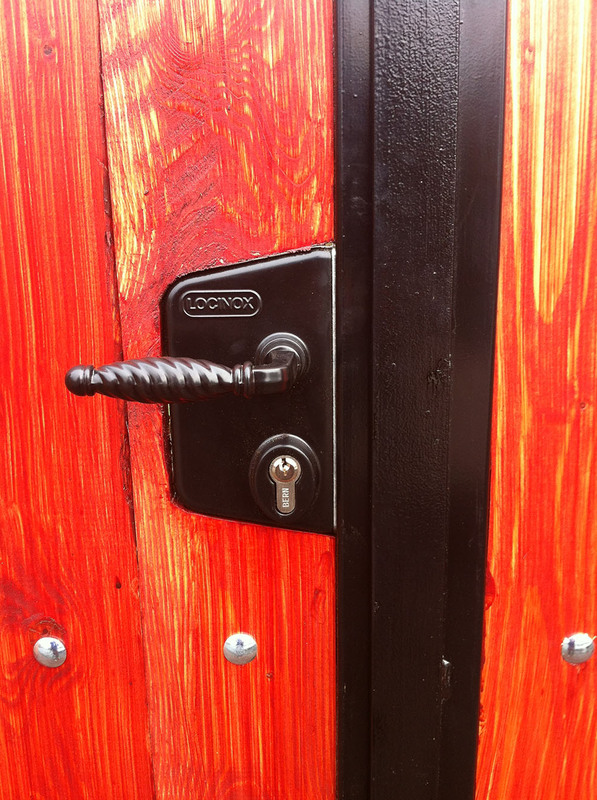 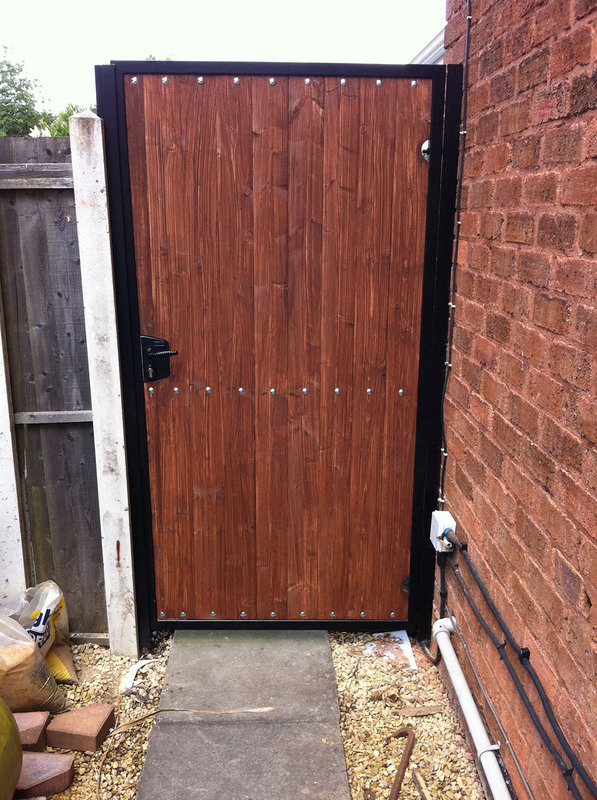 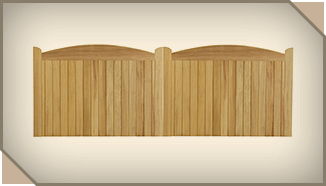 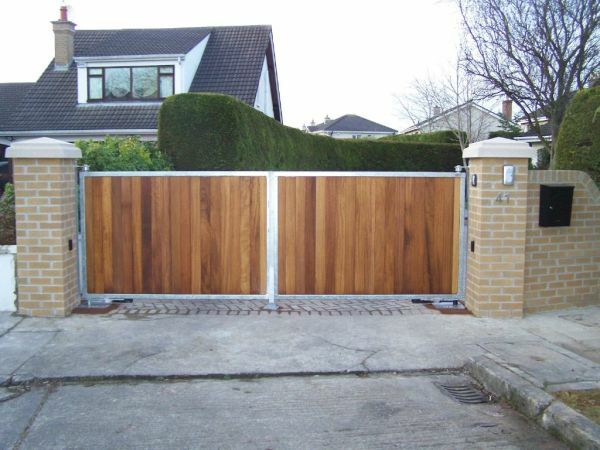 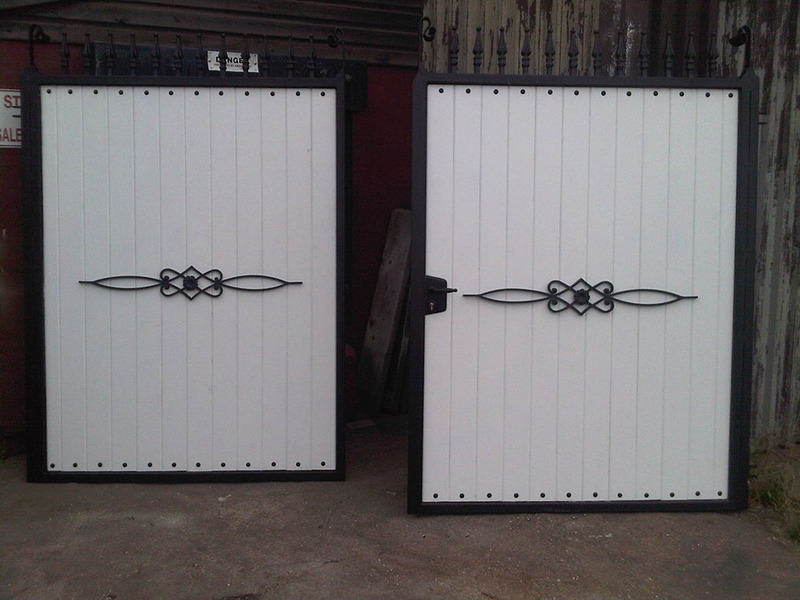 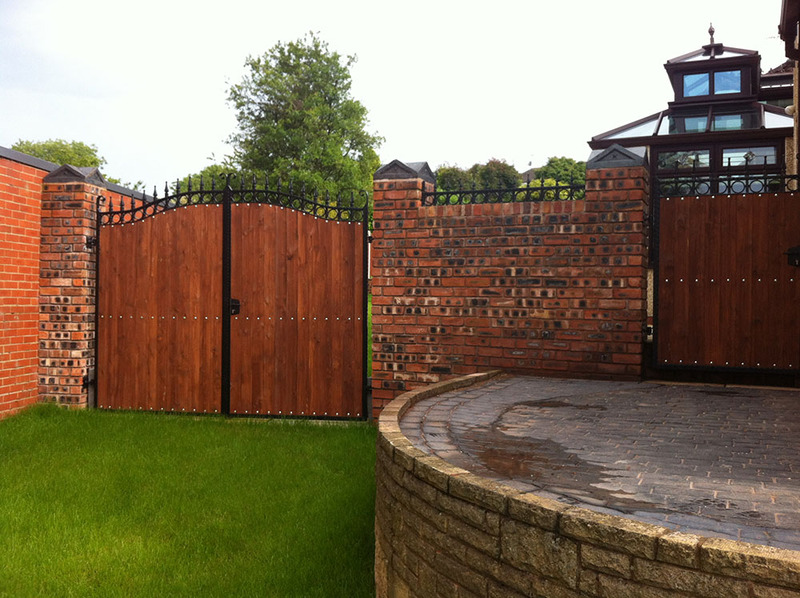 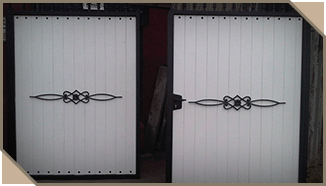 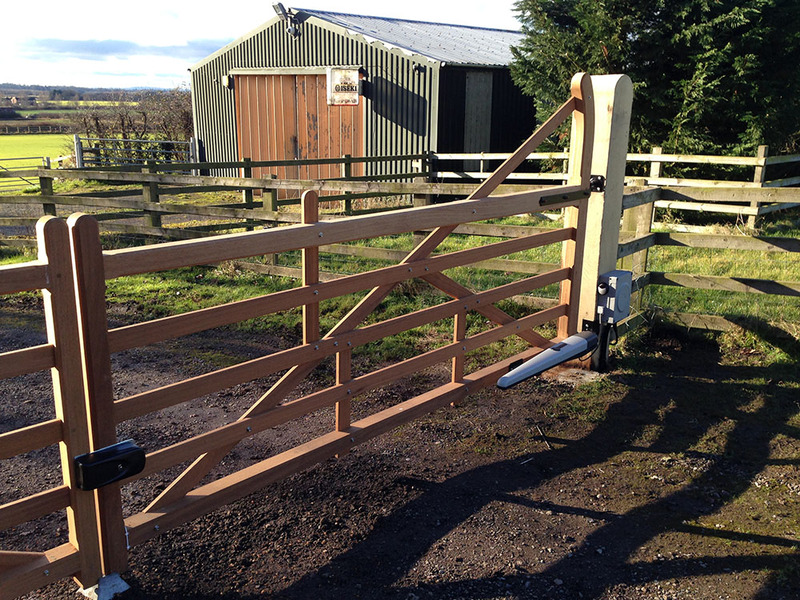 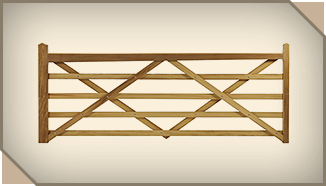 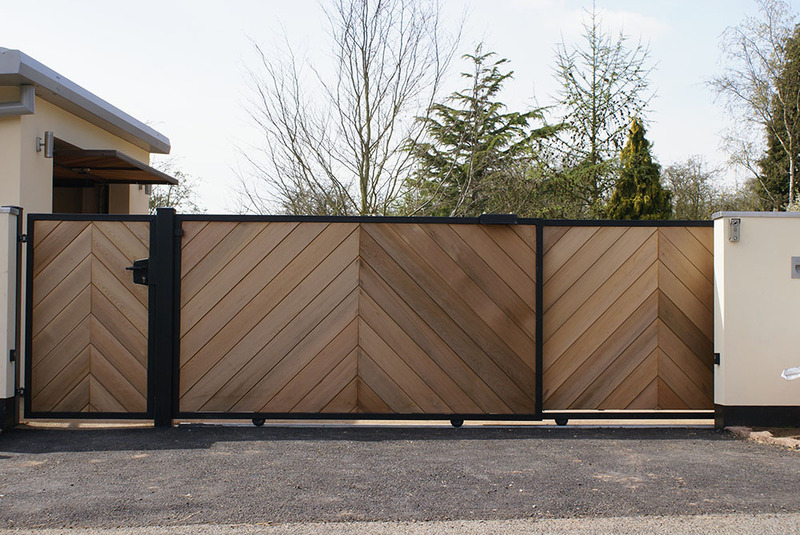 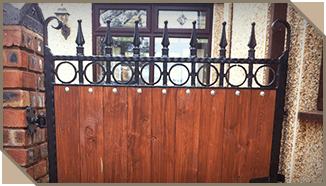 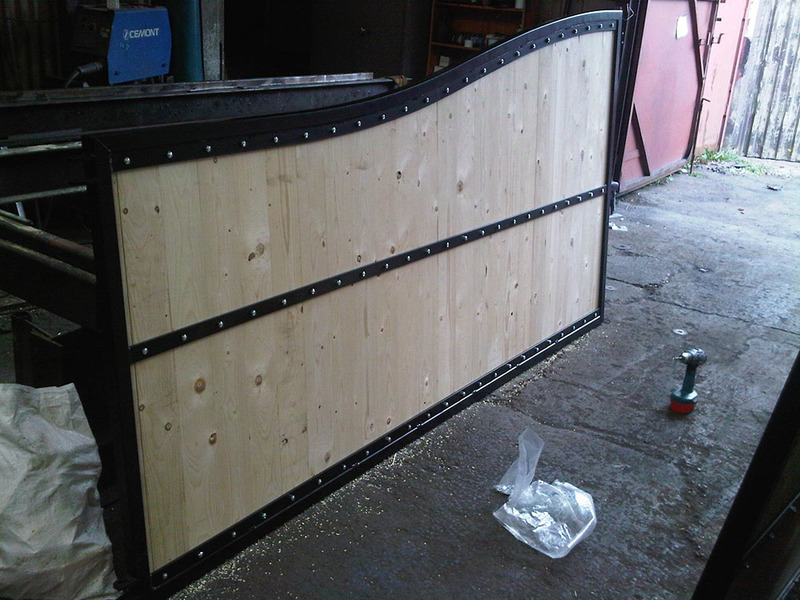 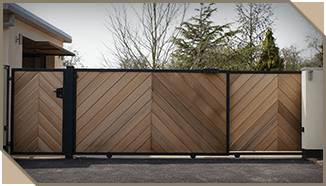 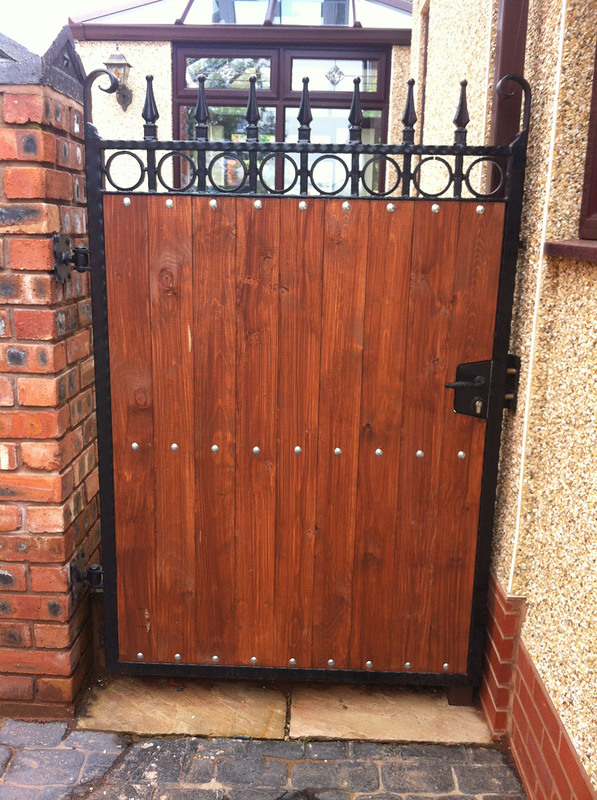 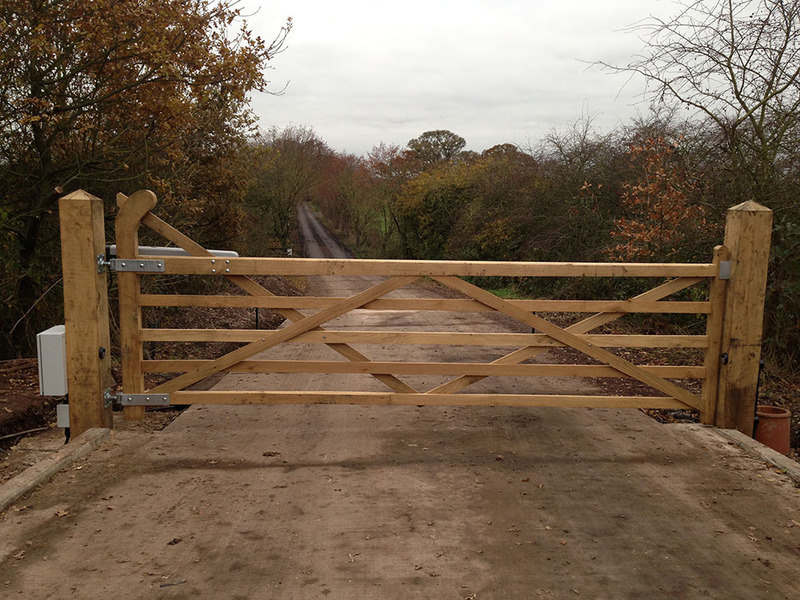 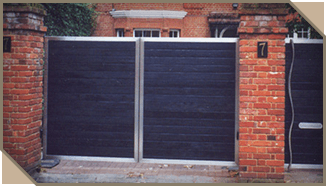 We can also adapt the wooden gates to include a steel frame for a more contemporary feel.